Every now and then massage therapy finds its way into the news. It’s not all bad. Researchers all over are hard at work finding ways that massage therapy is beneficial in medicine and helping people heal and recover. 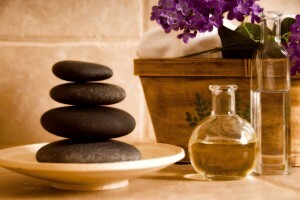 Many people often think of massage therapy as a luxury and only used for relaxing and feeling good. There’s a whole lot more to it than just relaxing. It can aid in healing, reducing pain from injuries and recovery. Researchers concluded massage had a positive effect on patients with chronic low-back pain and propose that the use of massage causes fast therapeutic results and that, in practice, it could help to reduce the use of anti-inflammatory drugs in the treatment of chronic low-back pain. -Quoted from research results. Linked below is AMTA’s research news update from which this is quoted. There’s many other ways massage therapy is good medicine. Massage therapy isn’t just for relaxing. Although, if we chilled out and didn’t sweat the small stuff life could be more relaxing. For some that’s easier said than done. Everyone is wired differently. Take your time when engaged in any activity to avoid straining and injuring yourself. Take a breather and get a drink of water every so often to stay hydrated. Get at least 7 hours sleep to avoid exhaustion. Can you add any suggestions? Comment below with your suggestions for being less stressed. What methods do you use for being less stressed to avoid injury? The longest nerve in the body is the sciatic nerve. It runs from the lower back down the leg into the toes. When irritated or inflamed you will hear people refer to the term sciatica. This means that the sciatic nerve has become inflamed and irritated causing excruciating pain in the back of their leg. Some people note problems in the buttock, some the knee area, others near the foot and some just feel it throughout the entire leg and foot. Also, people may notice a deep ache of the leg and cramping-like sensations of the muscles, pins and needles, burning sensations, numbness and tenderness. Therapeutic Massage can be a great tool for alleviating the symptoms of sciatica, mainly through the use of passive and active lumbar stretching, and deep tissue massage to the adjacent lumbar and gluteal muscles. Although these treatments can immensely help the condition, chiropractic treatments are also one of the best ways to relieve the cause of the pain (nerve impingement). Most sciatic patients receive tremendous relief from chiropractic superior to traction and pain injections, often saving them from having spinal surgery. A prolapsed disc may cause sciatica but there are other conditions, such as misalignments of the spine, that can cause irritation of the sciatic nerve. The pain in the leg is caused by compression or irritation of the sciatic nerve, which is the largest and longest nerve of the body. This nerve is made up by a number of nerves branching off of each side of the spinal cord and runs down the back of each leg. There are several causes for sciatic-like pain, another common condition is known as piriformis syndrome, which is caused by an inflammation, irritation or tear to the piriformis muscle in the gluteal area producing nerve impingement to the sciatic nerve, a condition greatly alleviated by deep tissue massage and PNF stretching to the affected area. The second most common condition producing low back pain is the s. i. joint misalignment, S.I. stands for sacro-iliac joint, or the joint formed between the sacrum of your spine and the iliac crest of your hip, when it becomes misaligned it can also cause excruciating pain, this condition is quickly and greatly alleviate by a chiropractor. How can massage help? Massage can bring welcome relief to affected areas such as kneading of the muscles of your lower back that have stiffened up from any muscles spasms, although massage does not manipulate the spine, more often therapeutic passive muscle stretching can bring welcome relief for most of the symptoms for sciatica, again massage coupled with chiropractic adjustments can treat not only the symptoms such as pain, numbness and tingling but also get to the root of your problem by re-aligning your spine to remove any interference with your sciatic nerve. CHRONIC neck pain is one area where massage may help you manage your pain if it is due to stress or postural problems (bad posture, sleeping or at work). If the discomfort is due to trauma (an accident or fall). I would encourage you to seek advice from a chiropractor for x-rays to rule out any fracture or serious misalignment in your spine. X-rays are also beneficial to diagnose arthritic conditions and disc degeneration all of which allow the therapist to provide a more thorough and effective treatment. Neck pain and symptoms caused by a cervical (neck) spine disorder are a very common problem for many adults. The cervical spine is composed of many different anatomic structures, including muscles, bones, ligaments, and joints. Each of these structures has nerve endings that can detect painful problems when they occur. The different parts of the cervical spine are normally well balanced and able to handle all of the movements, stresses, and strains of the body gracefully. However, when the different parts of the cervical spine are injured or start to wear out, your neck can be a significant source of pain and discomfort. Studies show that approximately fifty percent of the population has evidence of degenerative changes in their cervical spine by the age of fifty. These changes happen because the discs that act as shock absorbers between the vertebral bodies of the cervical spine wear out as we grow older. As the intervertebral discs wear out, they begin to collapse, or herniate, and become less flexible. 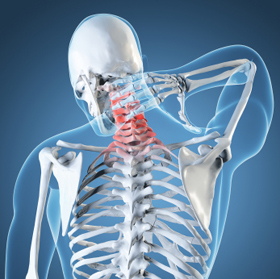 The common causes of neck pain and cervical disorders include arthritis, injuries, and trauma. In some situations neck pain can also be a warning sign of something more serious such as spinal cord compression, a tumor or spinal infection. Any patient suffering from CHRONIC neck, shoulder, head or arm pain should be examined by a doctor in order to determine where the pain originates and what is causing the pain. The tissues involved in producing the pain must also be identified, and how they are being irritated must also be understood. The history of the pain and any activities that may have triggered it are also important factors in diagnosis and treatment. Impairment of movement in any part of the cervical spine can be responsible for pain, discomfort, and disability. Although therapeutic massage can greatly help pain from muscular conditions such as a crick in your neck or any muscular neck strain, but when there is trauma involved I strongly suggested to have it checked with x-rays by a physician to accurately evaluate the extent of your condition. Your body repairs itself throughout your lifetime, but with each year the process becomes a little less efficient. The body gradually loses some of its ability to spring back from the wear and tear of daily living. Even healthy individuals who remain vigorous into their nineties may accumulate an assortment of annoying problems. Though aging is unavoidable, you can take steps to maintain or improve your strength, flexibility, coordination: and energy no matter how old you are. Exercise and good nutrition can help. Regular therapeutic massage can also improve physical and mental well-being throughout your life. Geriatric Massage differs by utilizing modifications of standard techniques that are especially suitable to the physical conditions in the older population. Athletes benefit from massage therapy for physical problems resulting from overexertion, injury and general wear and tear they incur in relatively short periods of time. Geriatrics benefit from massage therapy for the very same reasons, however they acquire their symptoms over a full lifetime of work and activities. The benefits of massage and nurturing touch are becoming more accepted and recognized throughout the Medical and Health Communities. The benefits can appear on a physical level as well as emotional, psychological and social levels. Here is basic list of benefits Geriatric Massage may offer. 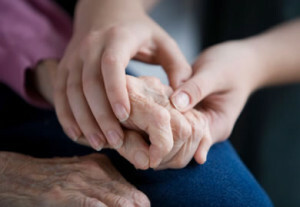 Many health problems common to the mature adult or geriatric client respond to appropriate massage techniques often better than to medication. 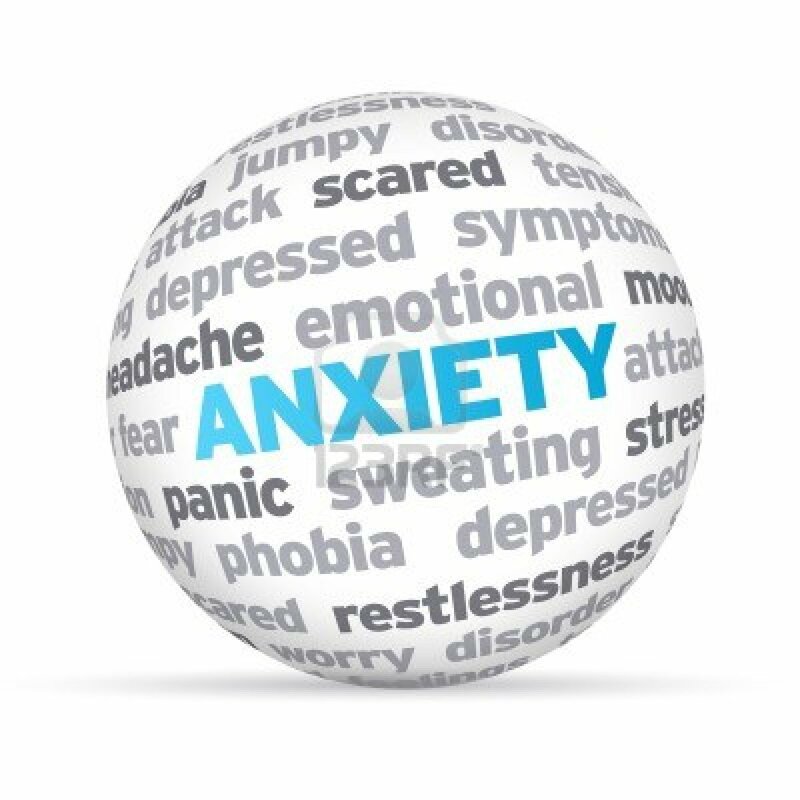 In fact it is not uncommon that hands-on techniques are effective when the body no longer responds to medication. Communicating your needs. Tell your massage therapist why you are getting a massage. For example, you may want relief for sore feet or tight shoulders, or you may just want to relax. Dress. Your massage therapist will normally leave the room while you undress. You will be covered warmly at all times except for the area being massaged. Tell your massage therapist if you prefer to leave some or all of your clothes on. Getting on the table. If you wish, your massage therapist will help you get onto the table. Pillows or cushions may be used to help support you. If lying down is uncomfortable for you, most massage therapists can work with you seated in a chair. Special concerns. Always tell your massage therapist whether the pressure being used is comfortable. Indicate if you do not want oil or lotion, or if you dislike scented lotion. Let your massage therapist know if you are hard of hearing. If you are too cold or hot, your therapist can adjust the heat or your covers. Before getting up from the table, give yourself a few minutes to reorient from a state of deep relaxation. If you wish, your massage therapist can stay and help you. How long? The length of your sessions will depend on your general health and your reason for getting massage. For your first massage a half-hour or less may. be enough. With experience, you and your massage therapist can determine the best length for each visit. How often? Frequency is usually more important than the length of each massage. With regular sessions you may begin to notice positive changes in how you feel between massages, and in how many aches and pains you do (or don’t) experience. Your massage therapist will help you set an appropriate schedule. In traditional massage, different levels of pressure and movement are applied to the body’s soft tissue — skin, muscles, tendons, ligaments, and fascia (membrane which surrounds the muscles). Though there are many specialized massage techniques being used today, the most widely practiced is Swedish massage. Swedish massage is built around five basic strokes – effleurage (gliding stroke), petrissage (kneading stroke), friction (steady pressure), tapotement (drumming), and vibration and jostling. Some types of bodywork, such as Cranio-Sacral Therapy is more refined and works on an energetic level; it is an alternative to the more physical Swedish massage. But many other specialized techniques are easily blended into a Swedish massage. Most practitioners are cross trained in several techniques and will use them together with Swedish during a common treatment session. To assist you in choosing the type of bodywork best appropriate for you, the most widely practiced massage modalities are defined below. It is not required, whereas it may be useful, for you to carefully understand the difference between all the massage modalities. What is most important is to be knowledgeable of your own goals in receiving massage. You can then interview many practitioners, asking them what approach they would use to address your specific goals. If you have a condition such as whiplash or tendinitis, ask directly if the practitioner is skilled working on this condition and how they would go about it. This is the best way to ensure you will get the right type of bodywork for you. Swedish Massage – best known and most widely practiced approach to massage. It focuses on improving blood flow to the skin and muscle and removing muscle tension. Swedish provides generalized relaxation, improves circulation, lowers blood pressure, reduces stress and enhances one’s overall state of health. Deep Tissue and Trigger Point Therapy – uses slow friction and deep finger pressure on body areas suffering from chronic muscle tension or areas that simply ache or feel contracted. This type of massage is useful for areas of hypertension, such as a stiff neck or sore shoulders. Deep tissue work works well in combination with traditional Swedish therapy. Myofascial Release – All muscle is covered by a thin layer of tissue (fascia) that helps maintain body posture and provides support and strength for the muscles. Fascia can tighten or become stuck in places, constricting muscle and not allowing it to fully relax. With Myofascial Release, the practitioner gently stretched fascia along the direction of the muscle until the tissue releases and is fully elongated. The result of myofascial work is postural improvements and noticeable relaxation of cramped muscle groups. Sports massage – Sports massage, geared at athletes and fitness enthusiasts, is more vigorous than other forms of massage. Sports massage is used to warm up muscle tissue, assist training, prevent injury, and aid healing in case of soreness or injury. It is used both before and after exercise, as well as in the treatment of sports injuries such as sprains, strains, or tendonitis. Lymphatic Massage – A very light, gentle, repetitive stroke is used to stimulate the the activity of the lymphatic system where there is edema. Lymphatic massage is used to reduce swelling resulting from injury or post-surgery. Hot Stone Massage – For these treatments, the therapist uses heated basalt mineral stones and/or semi-precious stones that represent the chakras. Muscle tension is released as the smooth stones move over the muscle. 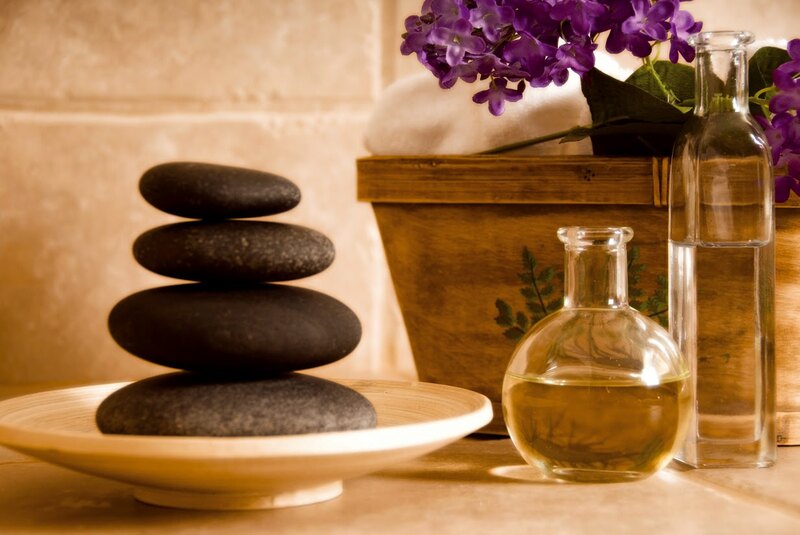 Heated Stone Massage is also thought to align subtle energies within the body for greater attunement and harmony. Craniosacral Therapy [CST] – Craniosacral Therapy monitors the rhythm fluid that is continuously draining and refilling around our brain and spinal cord. By monitoring the craniosacral rhythm, the therapist discovers where healing is needed and corrects the sources of pain using extremely subtle manipulative techniques. CST is an extremely gentle hands-on technique that causes deep relaxation for the client. There are as many types of massage as their are people. Massage as we use it in the USA is adapted from different parts of the world and applied to what we use today.